After a long ride, find a relaxing and restful place to stay. 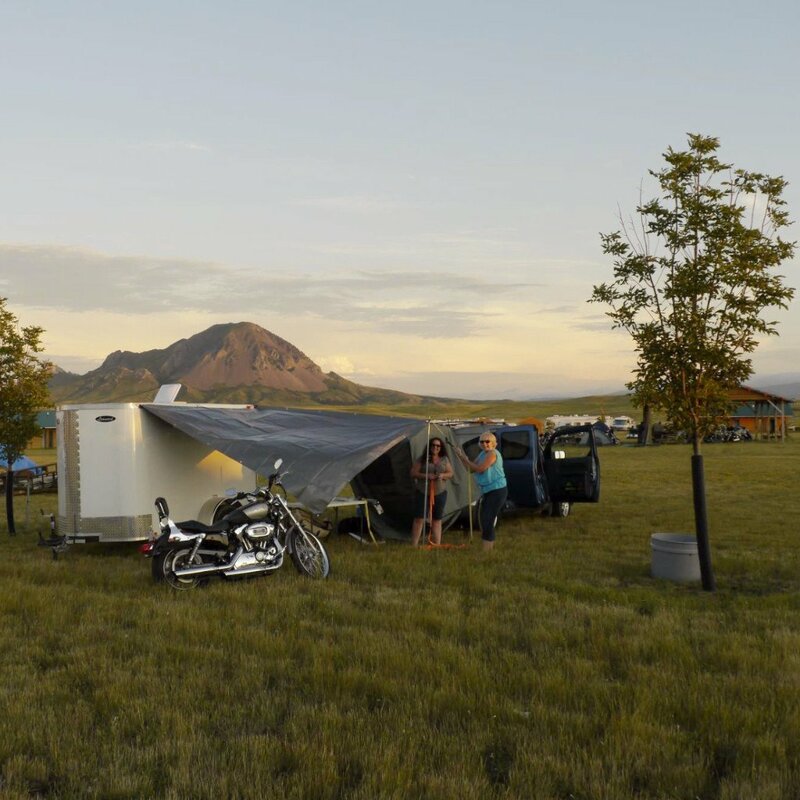 Sturgis and the surrounding Black Hills area offer a variety of lodging options, from rustic campgrounds to luxurious resorts. Whether you plan to spend your South Dakota vacation attending the annual Sturgis® Motorcycle Rally™ or you’d prefer to travel around the Black Hills and visit Mount Rushmore, historic Deadwood, or Spearfish Canyon, our lodging directory can help you find the perfect place to stay during your trip. Many of our lodging listings are open year-round and can accommodate individual travelers, families, and larger groups. Winter is a great time to visit the Black Hills and explore snowmobiling trails, go ice-fishing, or ski the slopes at Terry Peak. Looking for private housing instead? See our list of private homes for rent during Rally week: There are options for individuals, large groups, RV and tent spaces. Remember, accommodations in the Black Hills fill up quickly, so book early for your next summer vacation or Rally trip! Sign Up For Updates • Have a Question?